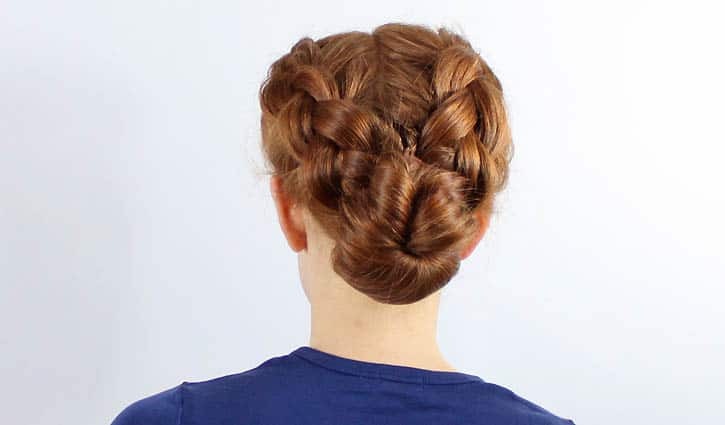 If you’re tired of the usual ponytail or topknot, this braided bun is a great alternative. 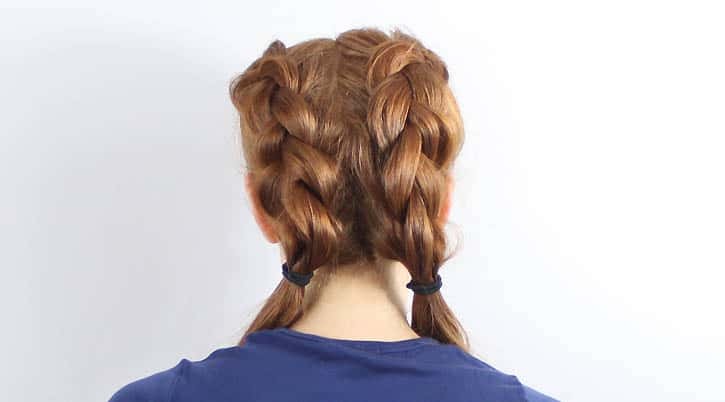 To do this hairstyle you need to know how to make a reverse (aka “Dutch”) braid. 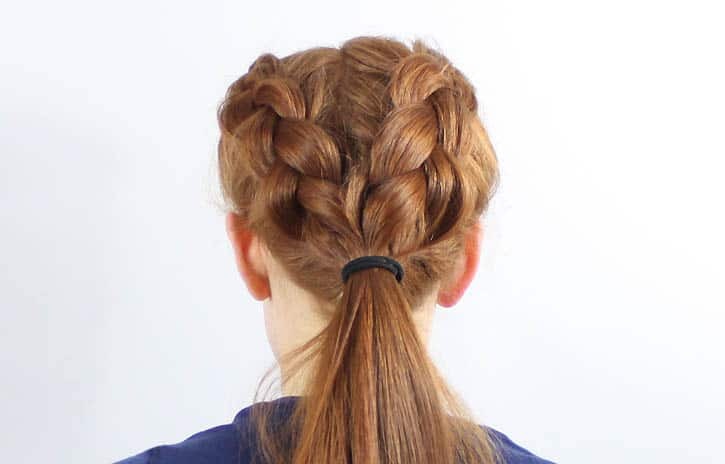 A Dutch braid is similar to a French braid except the strands are crossed under each other, opposed to over. 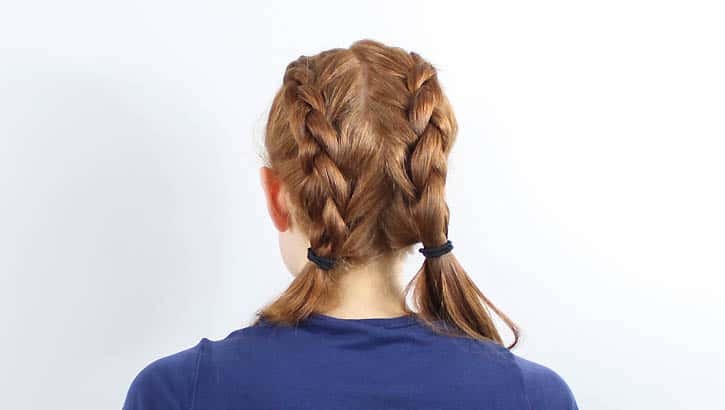 Crossing the strands under raises the braid off your head, whereas crossing them over weaves the braid close to your scalp. If you need to learn how to do a Dutch braid check out my video tutorial. This is so lovely. I wish I had extra bands in the office to try it this very second! so pretty! i am definitely going to try this hair style! Hi I find you blog inspiring, Please have a look at my blog and if you like it we could follow one another http://saskia-vogt.blogspot.com/. gorgeous, and i love this diy! Such an AWESOME idea! I really, really want to try it! Thanks for the tutorial! I love wearing my hair in a bun but this is Genius! This is freakin' gorgeous! I always wish I had your hair! Oh wow, that's stunning! 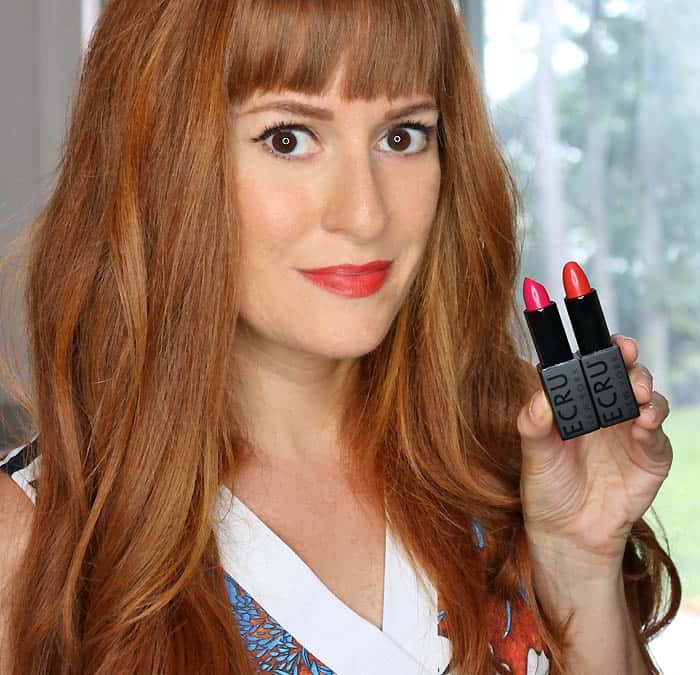 I would love to link to your how-to if you didn't mind. This would make great wedding hair! Thanks Rachel! Feel free to link to the post! Hi Gina! I just love this hairstyle!! And your hair color is just so pretty. 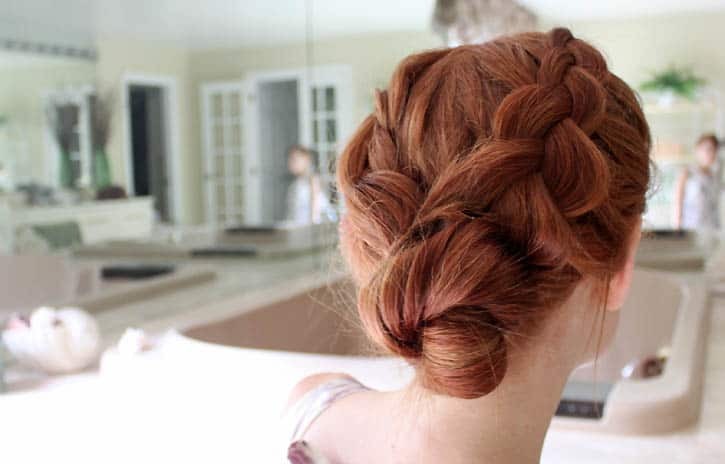 I featured this on my 20 Summer Braid Hairstyle Tutorials Roundup!! 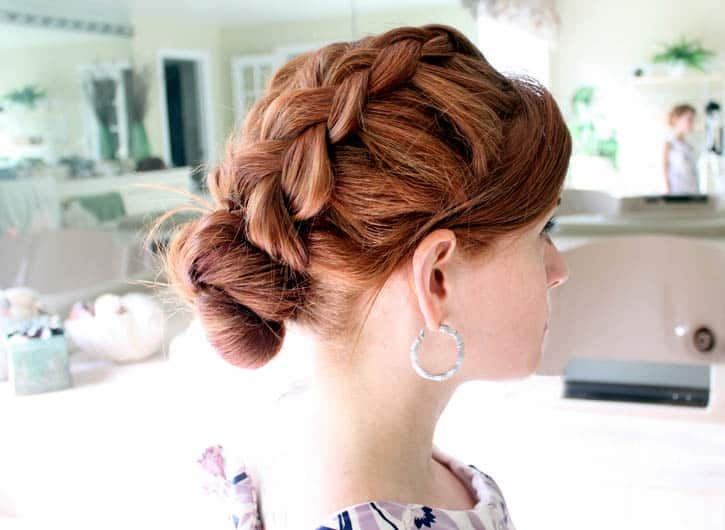 http://www.missloviecreations.blogspot.com/2012/06/20-summer-braid-hairstyle-tutorails.html# Come check it out and grab a button if you like!! Have a great week! This is so beautiful and it looks easy to do!